Arfeen International is one of the leading business houses in Pakistan, with a solid reputation of innovation, integrity and professionalism. 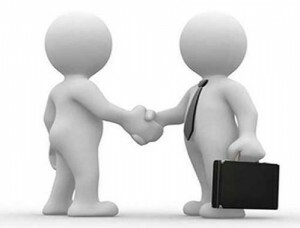 The group has pioneered a wide spectrum of activities including trading, manufacturing, real estate, entertainment, construction, telecom, building materials and many more coming. 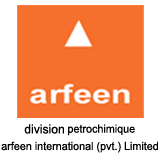 Division petrochemique Arfeen international has an unparalleled reputation and rich, successful history of representing major international and multinational companies in the petrochemical industry from around the globe. We are one of the most respected suppliers of raw materials, ingredients and services to the pharmaceuticals, health and personal care, plastics, paints and coatings, packaging and industrial chemical industries in the country. We have embarked on an ambitious plan to further strengthen our existing portfolio of activities and expand into newer frontiers. To support our growth ambitions, following positions have opened up at our offices in Karachi, Lahore and Islamabad. We are looking for smart, energetic, motivated and competent men and women interested in long term, growth oriented and professionally satisfying career opportunities.